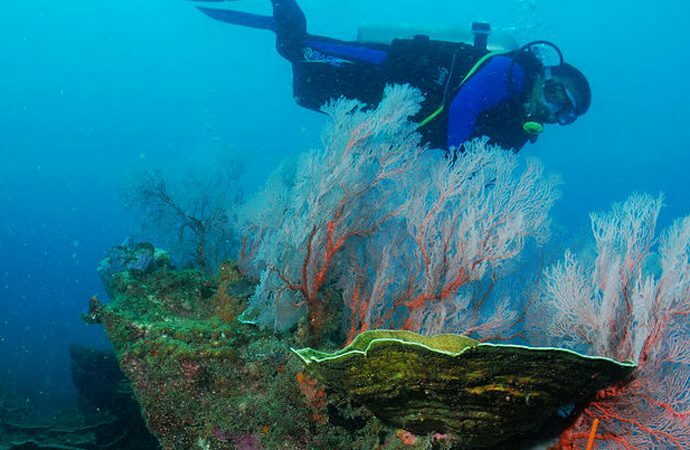 Miri is a popular dive destination due to an abundance of pristine patch reefs. The Miri-Sibuti Coral Reefs National Park, lying at depths ranging from 7 to 30 metres has an average visibility of 10 to 30 metres. There are also some interesting wreck dives. The nearest dive site is a mere ten minutes from the marina bay jetty.